Drag City has announced a 20th anniversary reissue of Silver Jews‘ American Water. The album has been half-speed mastered at Abbey Road in the UK “to provide increased depth and nuance for all future LP listeners,” according to a press release. 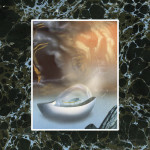 It’s also being released on cassette for the first time. As for the CD version, Drag City sound like they don’t intend to make any changes whatsoever. Pre-orders can be found here. 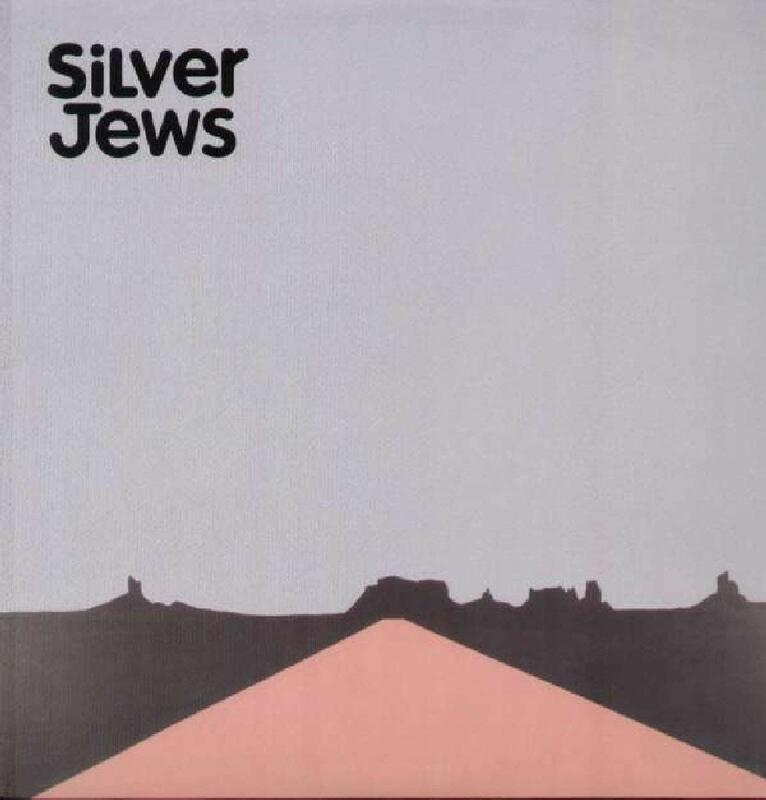 Silver Jews’ last album was 2008′s Lookout Mountain, Lookout Sea. Silver Jews’ “Random Rules” is featured on our list of 10 Classic Opening Lines.